Judge Thomas Hardiman was in the Washington area Monday, but it was for a meeting on court cybersecurity — not for a prime-time introduction as President Donald Trump's choice for the U.S. Supreme Court. A Pittsburgh-based judge is reportedly in the running to be Trump’s next pick for the U.S. Supreme Court. 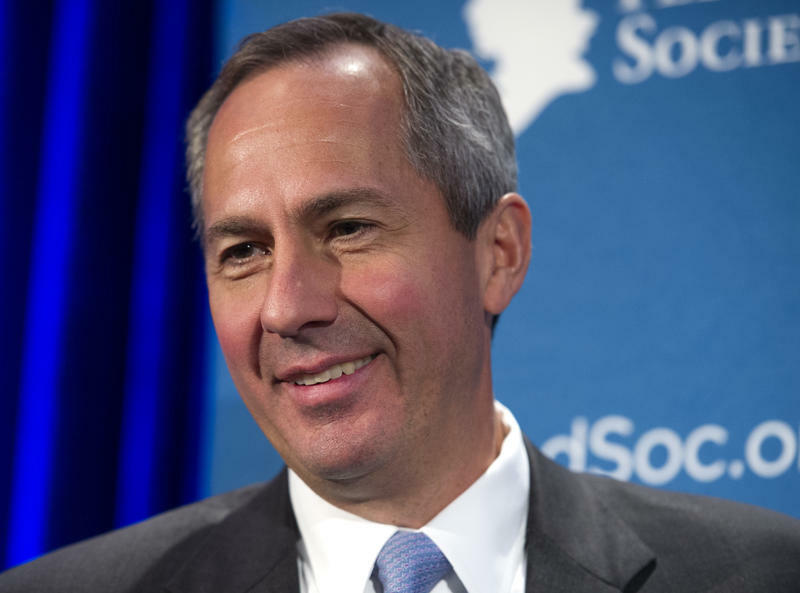 If chosen, federal appeals court judge Thomas Hardiman, 52, would replace retiring Justice Anthony Kennedy. 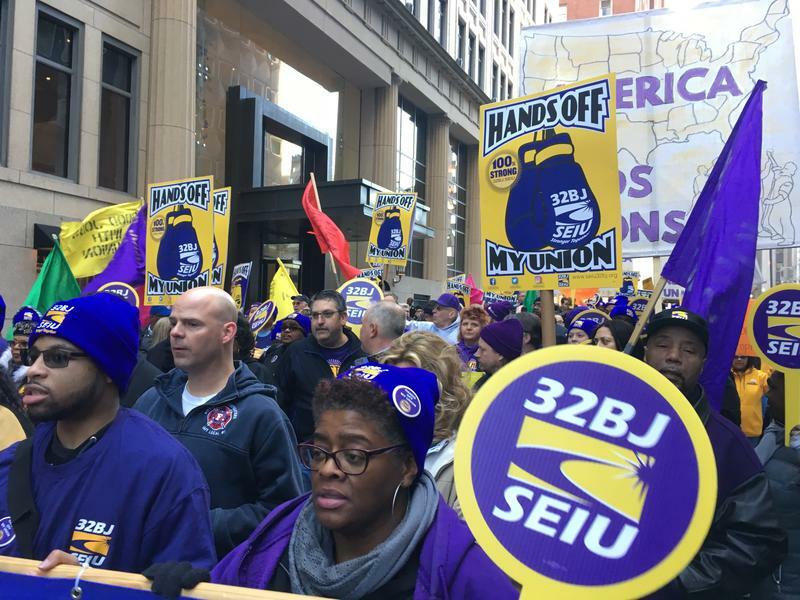 Unionized workers filled a city block as they marched in downtown Pittsburgh Monday – the same day the U.S. Supreme Court heard arguments in a major case involving public sector unions. 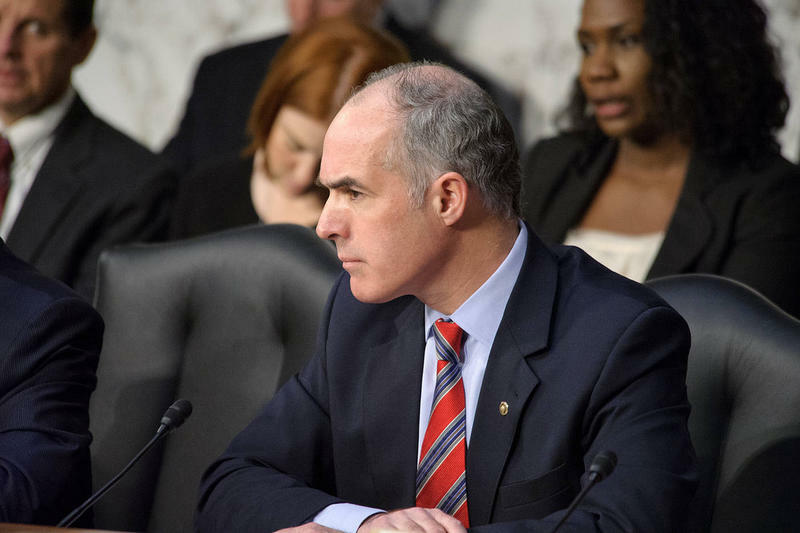 Pennsylvania Sen. Bob Casey said Thursday he has “serious concerns” about Supreme Court nominee Judge Neil Gorsuch and plans to vote against his confirmation. Thursday marks the fourth and final day of confirmation hearings for Gorsuch. Congress is expected to vote Monday, April 3. 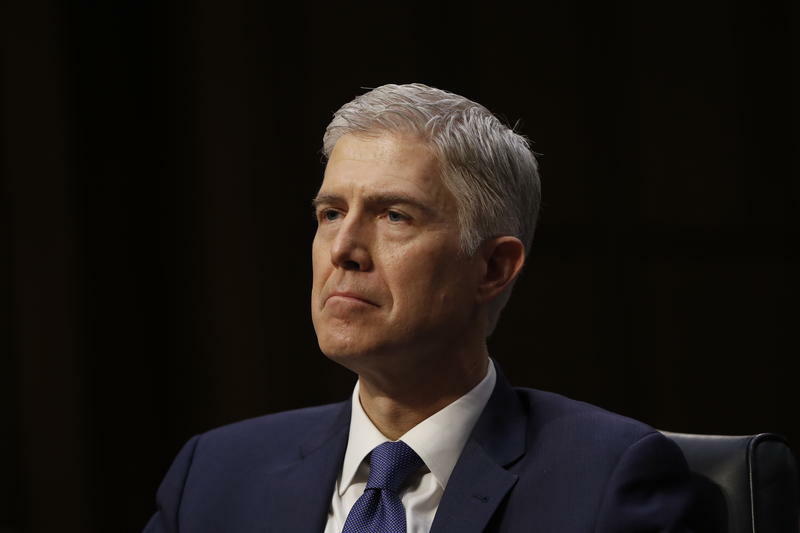 Judge Neil Gorsuch has been grilled by the Senate Judiciary Committee for more than 18 hours of questioning over two separate days, and the proceedings are not finished yet. On Thursday, the committee hears testimony from witnesses about Gorsuch's qualifications to be a justice of the US Supreme Court. 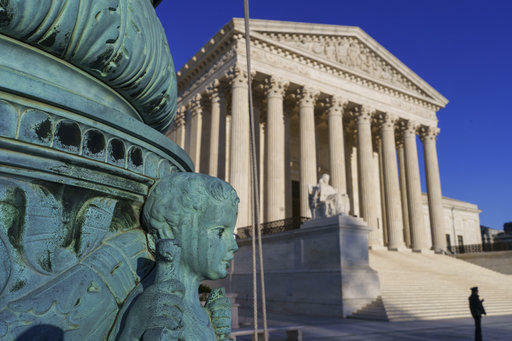 President Trump's pick for the Supreme Court is testifying before the Senate Judiciary Committee on Tuesday. It is Day 2 of what is expected to be three days of hearings on Judge Neil Gorsuch's nomination. If confirmed, Gorsuch would fill the high court seat left vacant in February 2016, after the death of Justice Antonin Scalia. 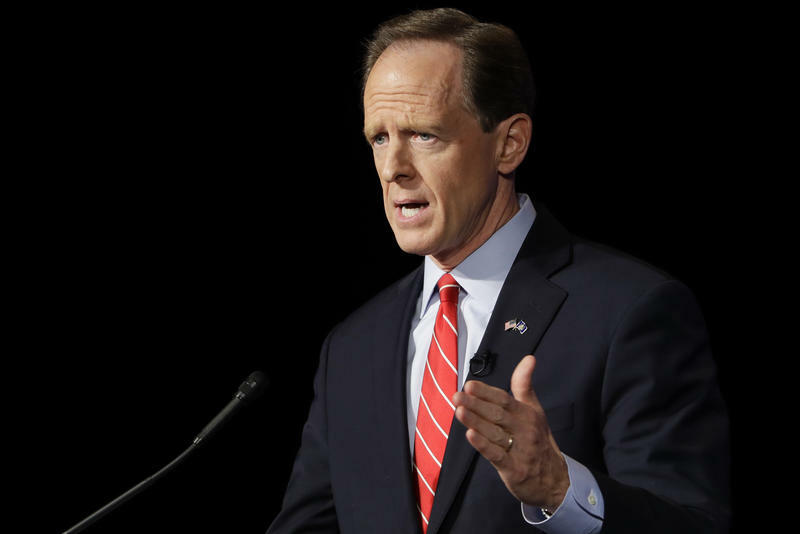 After weeks of constituents demanding more access, Pennsylvania Republican Sen. Pat Toomey held an over-the-phone town hall from Washington D.C. on Thursday afternoon.